Indiana-based Thermwood Corporation is known for their CNC routers – in fact, they’re the oldest CNC machine manufacturing company in business, having developed the first commercial CNC tool control back in the 1970s. That doesn’t mean, however, that they’re snobby about subtractive manufacturing. Last year, Thermwood began exploring the additive manufacturing realm with their double gantry 3D printer/CNC machine combo idea. Now the company has announced that they are introducing a brand new line of additive manufacturing machines for the production of large thermoplastic parts. The system, called Large Scale Additive Manufacturing or LSAM (pronounced “L-Sam”), is a refined version of the double gantry machine concept Thermwood unveiled last year. It’s a giant 3D printer, with a build envelope ten feet wide, five feet high and anywhere from 10 to 100 feet long. 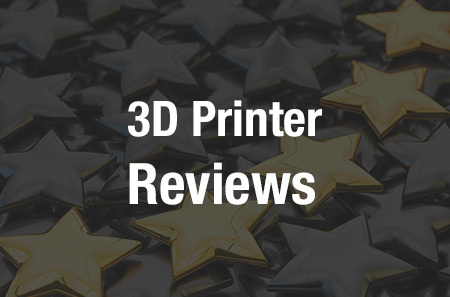 A print gantry and a five-axis trim gantry both operate over the entire build table; the print gantry 3D prints the part at a scale slightly larger than its final size, after which the trim gantry uses a CNC router to trim it down to its exact final size and shape. 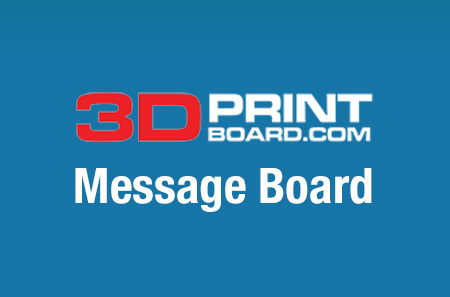 The print gantry features a vertically-mounted print head from Thermwood’s PH Series – specifically, the PH15, which prints at a rate of up to 150 lbs per hour, the highest output rate currently available, according to Thermwood. The company is in the process of designing even higher-output-rate iterations of the PH print head, a unique invention that uses three servo drives. The first servo controls an extruder that heats and softens the thermoplastic material, while the second operates a fixed displacement polymer pump to release the softened material at a highly controlled pace. The third controls a compression wheel that flattens each print layer and fuses it to the preceding layer for a gap-free product. The print head can also change bead dimensions mid-print. PH Series print heads also come with the ancillary systems required for drying and transporting materials from storage to the print head; the size of the print head required depends on the amount and size of the parts being printed. The print gantry also contains an integrated print head control to manage melt, pressure and metering functions. Meanwhile, the trim gantry, or subtractive gantry, is composed of a five-axis CNC router system with a 12HP (3,000 to 24,000 RPM) spindle and a ten-position automatic tool changer, plus an automatic tool length measurement system and patented impact-resistant head. In addition, the vertical Z-axis stroke is enhanced so that the router can machine from the print table to a point above the top of the printed part. Each gantry has a freestanding Thermwood high-performance Q-Core CNC control for movement, and the entire machine is controlled by Siemens Intelligent Servo Drives. Thermwood also developed specialized control functions to operate the servo drive print head and bead compression wheel, automating tasks that would ordinarily have to be programmed into the CNC print program. LSAM is targeted at a variety of applications including tooling, masters and mold production, fixtures, patterns and plugs for a number of industries including automotive, aerospace, boating, foundry and thermoforming. The benefits of the system are many, including a much shorter build cycle at lower cost. Thermwood believes that the system, which operates in free space, will lend itself well to additional applications, too, as other industries become aware of the advantages of large part additive manufacturing. You can learn more about the LSAM system here. Discuss further in the Large Scale Additive Manufacturing forum over at 3DPB.com.